23 Jun Rent a scooter! 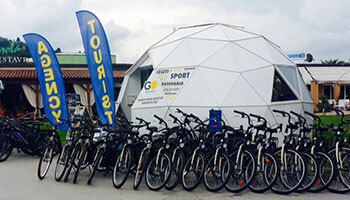 Planning a road trip along the Slovenian coast? Make a ride with us! 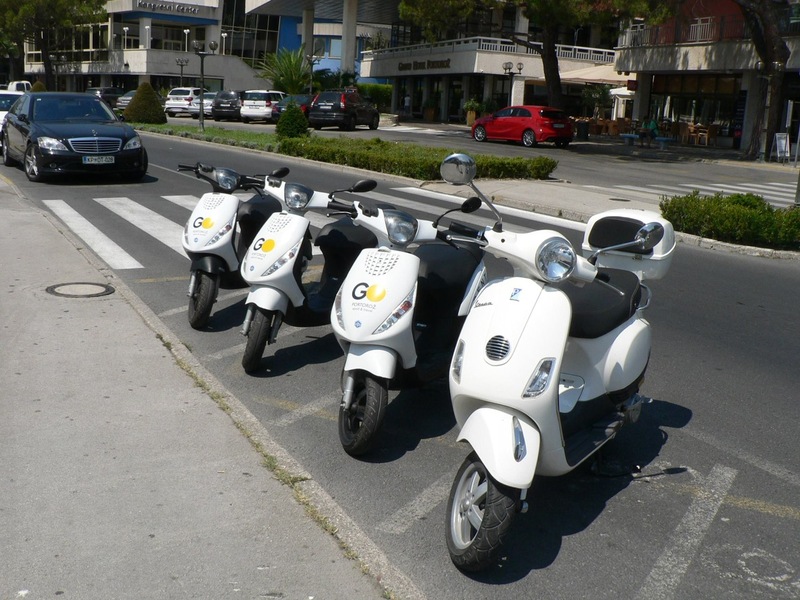 We offer you scooter rentals !